Light Leaks are an incredibly easy way to give your projects a creative boost. We use Light Leaks all the time to give our videos a creative look so we decided to create an artist-curated collection of Light Leaks for you. This pack includes 200 of our favorite Light Leak elements to drag and drop into any project in 4K and 2K. This exclusive Light Leaks pack was shot by video artists for use in virtually any project. Light Leaks are a great way to very quickly give your video a creative look. Look around and you'll see examples of light leaks in video projects in almost any genre. This is the most useful Light Leaks pack that we've ever seen. Light Styles Magazine: A 17-Page guide with helpful Light Leak articles and information. An Exclusive Access Pass to your private download page. Compatible with Premiere Pro, Final Cut Pro, After Effects, and Avid. Easily add Light Styles to any project. Just drag, drop, and set the blending mode of your choice. You don't need to be a video expert to use these light leaks. All VFX City products are created by professional artists, not corporations. A significant portion of every sale goes back to the artist who shot the pack. Your support of VFX City and our products helps us make more tutorials, projects, and products to help even more artists. This pack was created by Johnathan Paul from Dallas, Tx. 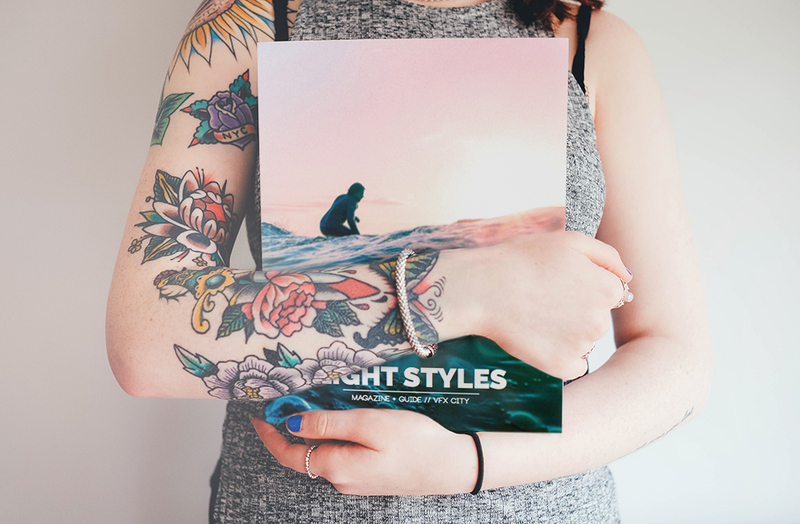 Light Styles comes with an exclusive digital magazine featuring articles full of tips, tricks, and helpful info to get you acquainted with your new creative tool. We're not just throwing you to the creative wolves. Every Light Styles purchase comes with access to a 4-part tutorial series. 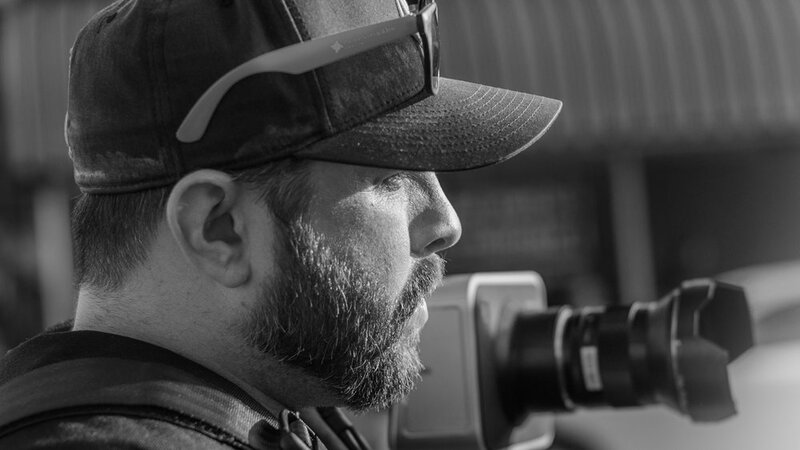 The series covers using Light Leaks, working with color, and advanced Light Leak compositing tips in After Effects. If you aren't 120% happy with Light Styles we offer a complete 60-day money back guarantee. No Questions Asked. If you have any questions about Light Styles just hit us up. We'd be happy to help.